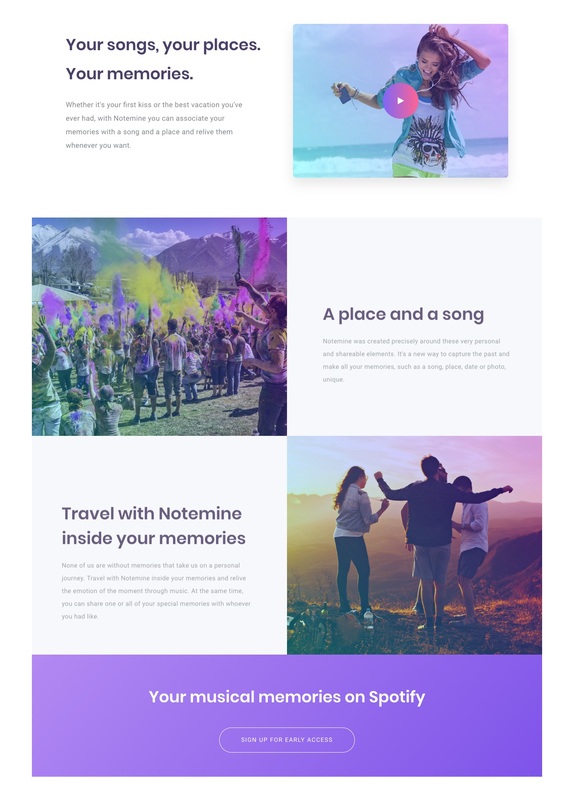 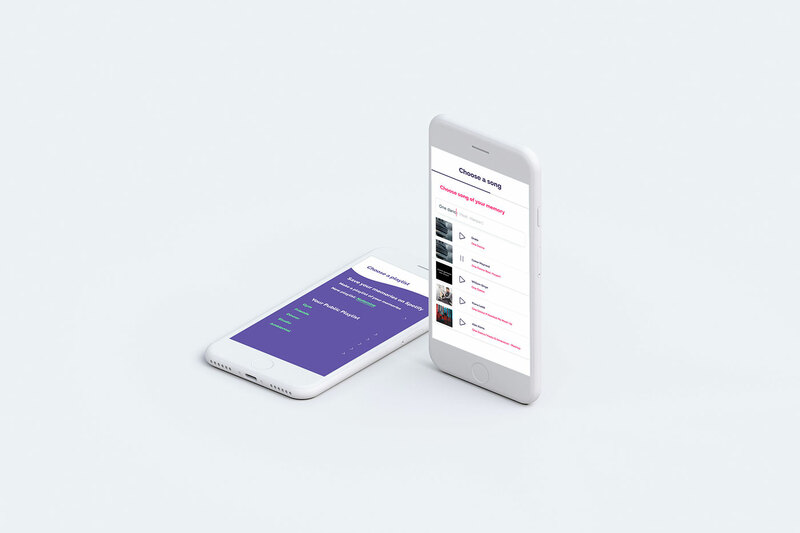 Whether it's your first kiss or the best vacation you've ever had, with Notemine you can associate your memories with a song and a place and relive them whenever you want. 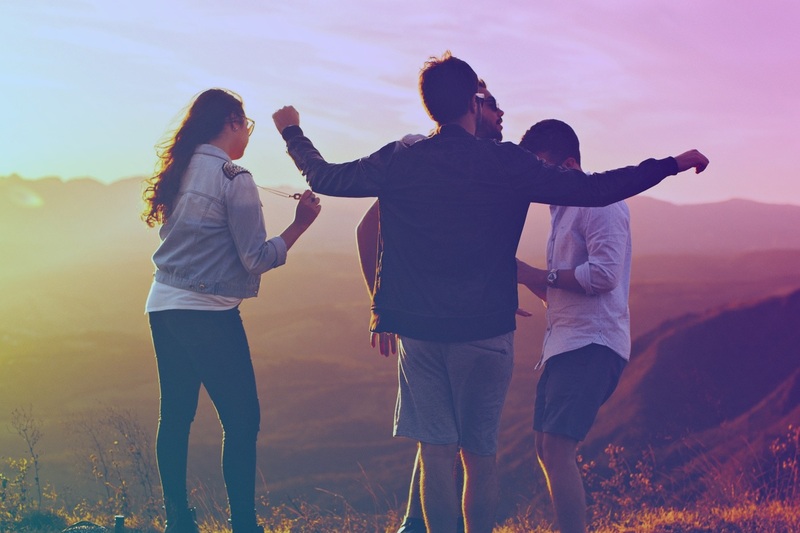 None of us are without memories that take us on a personal journey. 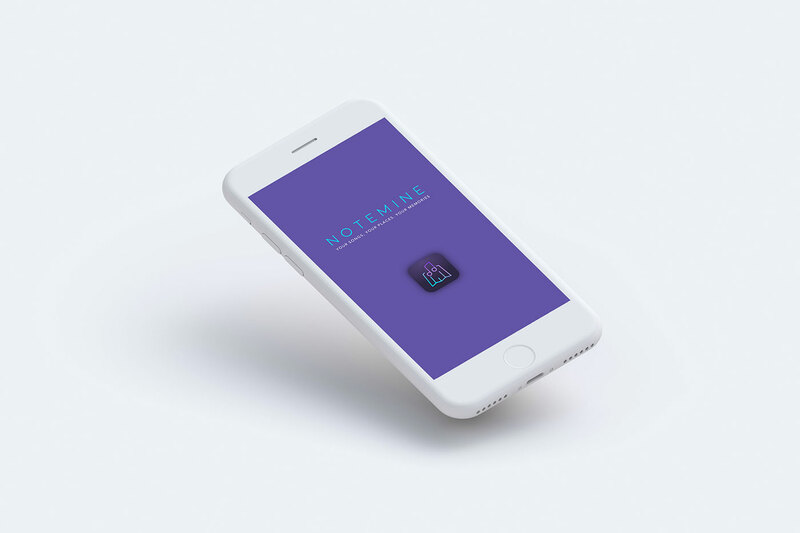 Travel with Notemine inside your memories and relive the emotion of the moment through music. 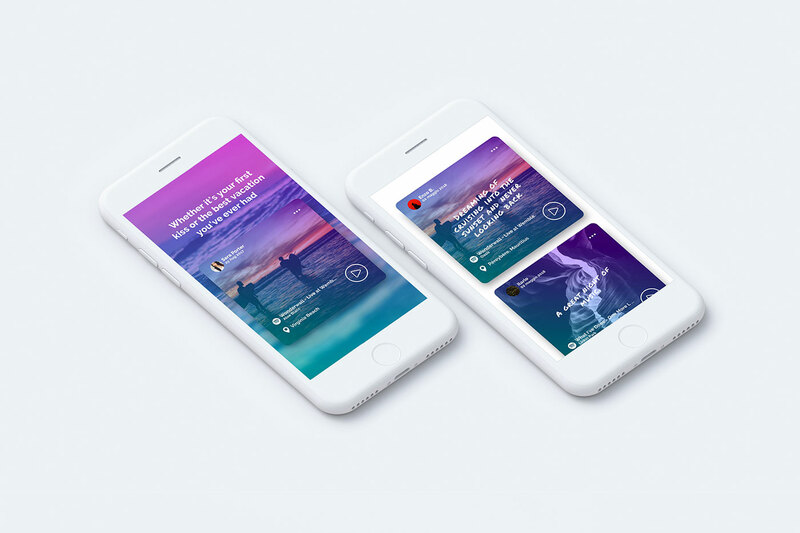 At the same time, you can share one or all of your special memories with whoever you had like.